The holiday season for many of us is a time to reflect and reset our goals for the upcoming year and for many of you those goals involve getting your finances straight in the new year. Making ends meet is difficult enough. However, there are many people who struggle under an extremely heavy debt load, and getting out from under that financial burden is or should be a top priority. If you are considering debt relief options, bankruptcy may be a great option to get yourself back on track. Chapter 7 bankruptcy is an option where those with little or no exempt assets can reset their situation and discharge their debt in as little as 4 months from filing without paying unsecured debts off. For those who may not qualify, Chapter 13 is a great option as it allows you to come up with a repayment plan to set finances straight over 3-5 years. This allows most people the ability to catch up on secured debts such as mortgages and car payments and paying a minimum amount to unsecured creditors. The great advantage to Chapter 13 is that you control the repayment to creditors utilizing the Bankruptcy Code at no additional interest. This compared to continue to struggle with credit card payments and other options that bury you in interest and fees that at standard pace set payments out at 10 or more years. For those who are considering their debt options in the New Year, bankruptcy certainly deserves some thought. 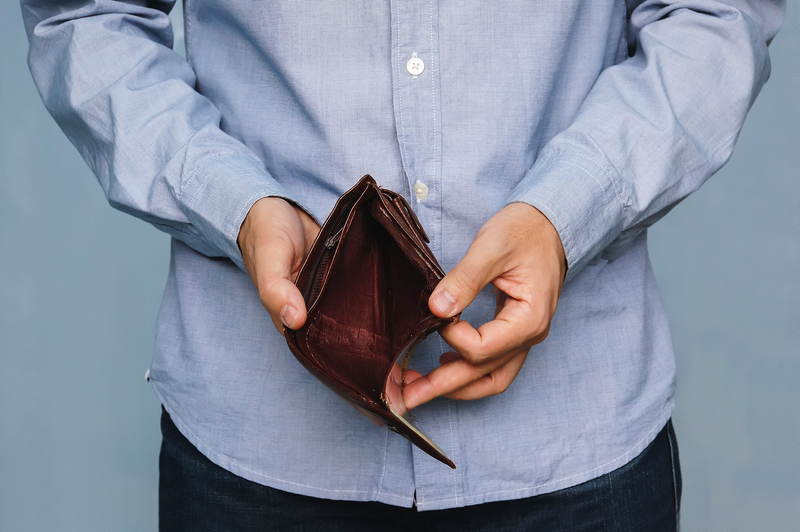 While bankruptcy is rarely anyone’s first choice of action, it is a valuable tool that can help regain financial stability, and return some normalcy to your life. Having a knowledgeable and experienced Bankruptcy attorney on your side to review your situation and guide you through the process is invaluable. Discuss your circumstances with us and let us help determine your best course of action. It is truly a New Year’s resolution worth keeping. Copyright © 2019 Law Office of William D. Lohrman, all rights reserved.